DynaRod uses Access VBA's OLE automation techniques, passing data to Excel and let Excel draws graphs based on the data, and getting back the graphs to show them on DynaRod panels. From Access 2007, Microsoft made a large scale changes and this OLE automation would not have worked. And found the Microsoft maessage that they do not assure that kind of OLE automation. It took 8 years of time to reach to this statement. Now an alternative methods are being searched. For users upto Windows XP, Office 2003, DynaRod works correctly. Anybody can download DynaRod from this page and use it for 30 days as a free Trial period. During this period, you can confirm whether or not DynaRod works on your PC, and if you like it or not. Bug report and version history is reported in DynaRod FAQ, please refer to it. For the user of the past version, please migrate to the latest version below. Access 2007 Runtime can be used instead of purchasing Ms Access. Runtime can be downloaded through Microsoft Download Center with free of charge. 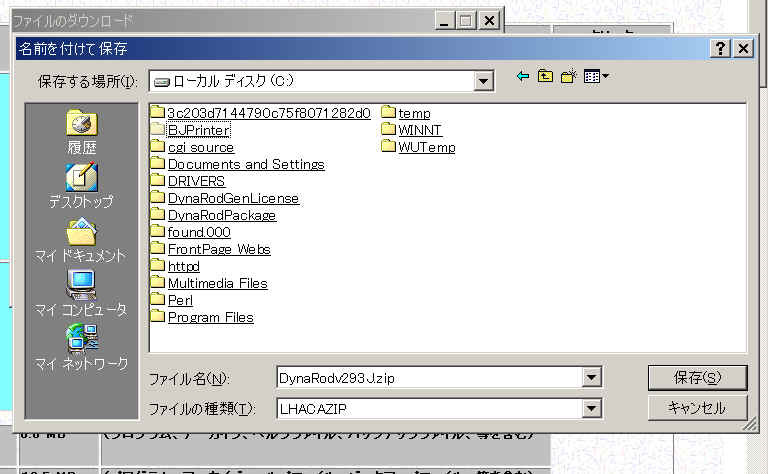 When DynaRod runs on non-Japanese based PC, there is a case that some button (especially F) does not work. The cause of this seems be "Locale and Language" matter. When a program runs under the different environment from the developed environemnt, Windows may hung up when handling a different Font, or different program libraries. However, if your PC runs Windows XP, Vista or 2000, Windows has an option to run the program under a different "Locale and language". Windows has [Regional and Language option], which enables to make your Office products under another language oriented. When the [Regional and Language option] is set to "Japanese", "even only once", (which is the developed environment), there is a possibility for F button to work normally. DynaRod itself has a capability to display all the pages in both of English/Japanese regardless of these option setting. Please make it a try. For more deatils, please refer to Technical information. 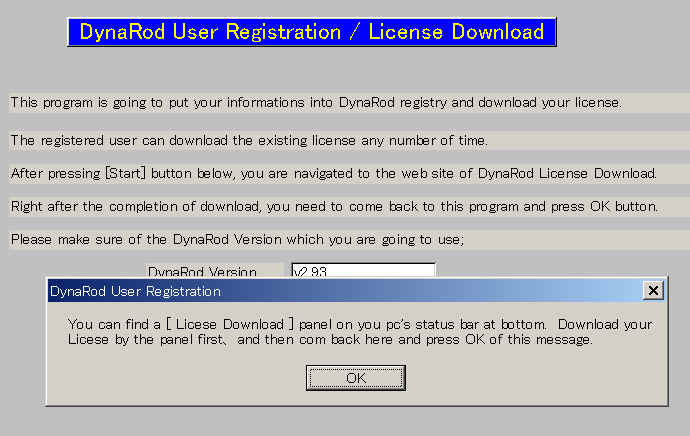 To join DynaRod mailing list, download the DynaRod package at first, then set up your license. After you have the running Dynarod, you can join the mailing list through the button below. Only DynaRod users are possible to join this list. Click to join DynaRod Mailing List for more information!! 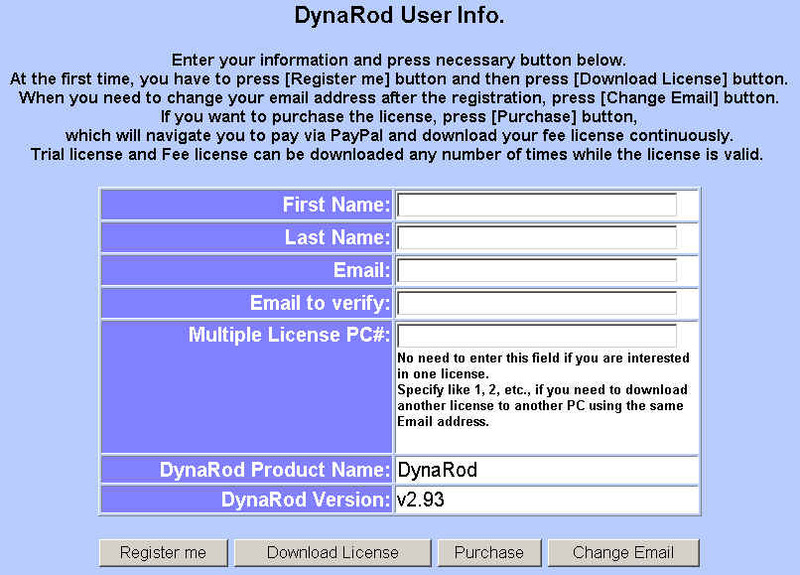 To purchase DynaRod license, please press[Purchase] button in the SetUp.mde process BEFORE your trial license is expired. Web page will navigate you to the payment panel. If you miss it and the trial license is EXPIRED, just send us an email. To run DynaRod, your PC needs to have the matching version of Microsoft Access and Excel installed. But after Ms Office 2007, Microsoft started to provide Access Runtime free via Microsoft Download Center. 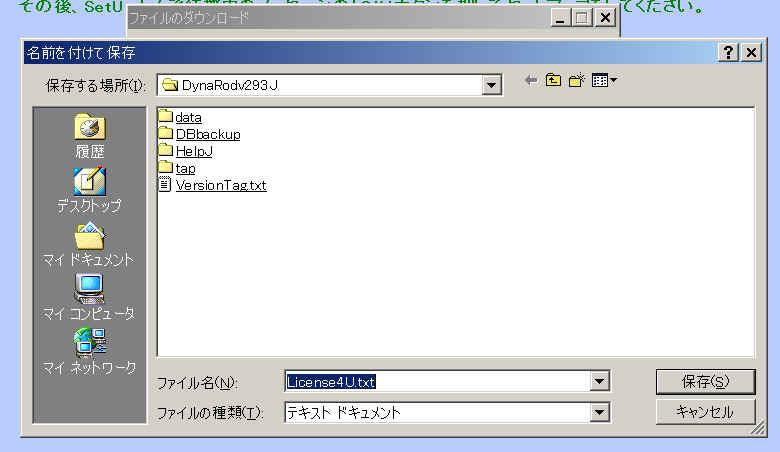 DynaRodxp versin can run with Access 2007 Runtime and Excel 2003-2007 combination. To install DynaRod to a PC which is not online with internet, please contact us via email as a special set up is required. No automatic license installation is prepared for an offline PC. 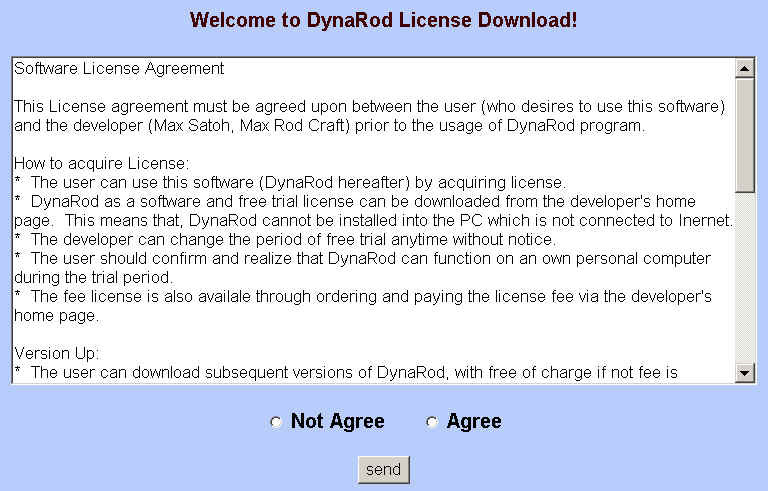 DynaRod cannot run before applying a required license by running SetUp.mde, which is packaged in the download. Free trial license can also be downloaded via this program. You can also purchase the license within this SetUp.mde process BEFORE the trial license is expired. Please read Technical Information too. The explanation of unzipping here is for Windows 2000 user only. For XP, Vista user, please refer to the explanation of "Unzipping via Windows zip folder" on the "Technical Information " page. The set up process of DynaRod is same other than unzipping. Pressing [Download] word of above, the following Windows download panel pops up. Press [Save (S)] then, you will get the Windows Save-as panel. Press [Save (S)] again here, to keep the zip file in the specified folder (c:\temp). The DynaRod package is zipped with Auto Melting option. Just click (or double click) will navigate you to the next pop up window to specify the folder under which the zip file is to be unzipped. Decide and specify the drive or the folder name under which you want to make DynaRod folder. Then press OK. 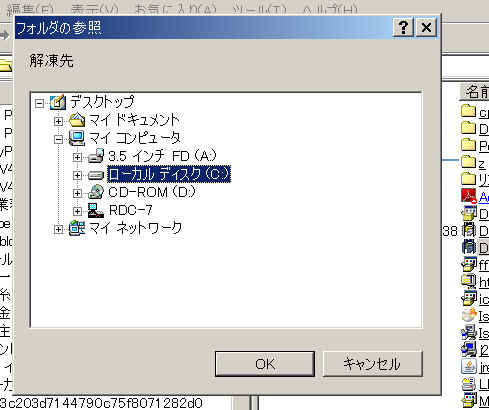 The example below shows that you selected the local disk (C:\). Open DynaRod folder and find SetUp***.mde. *** is version number. You will get the following panel. Press [Start]. Next panel is as follows. BUT DO NOT press OK here yet. In parallel, another web page is displayed. You need to process the web page first. This is the web page. Check on [Agree] and press [Send] button. At first, you need to register your name and email address. Email address is the key to identify you after all. Here are several buttons at the bottom. Registe me - first user needs to register the name and email address. Possible to download after registration. 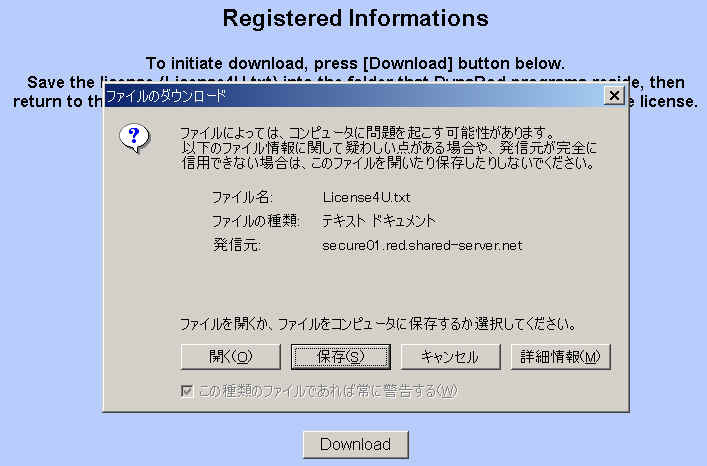 Download License - donload the registered license record. Purchae - to buy the fee license via PayPal. This option enables you to buy and download the fee license continually. Change Email -when your Email address changes, press this button to replace your identification. After all, you will reach at the following download panel. Press [Download]here. The [Download] button will lead you to Windows download panels. Press [Save]button on it. This is a part of the Windows download yet. 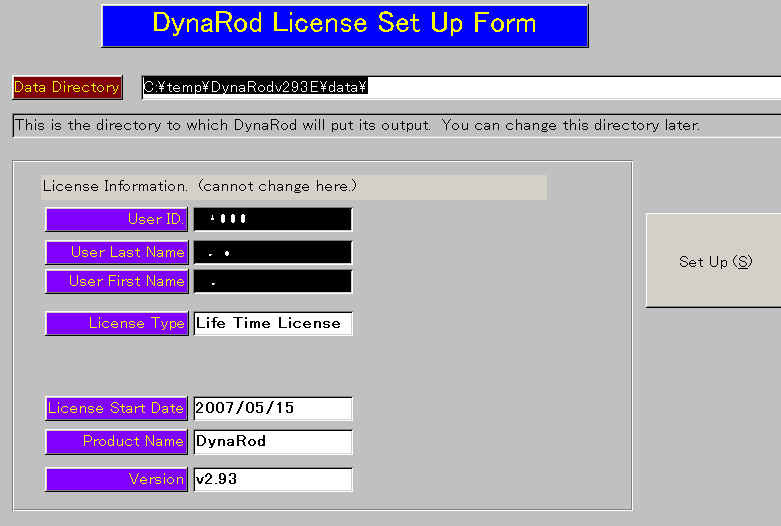 You have to select the DynaRod folder to which your license record is to be stored. This folder is the one that you made when you unzip the package. Press [Save(S)]here. 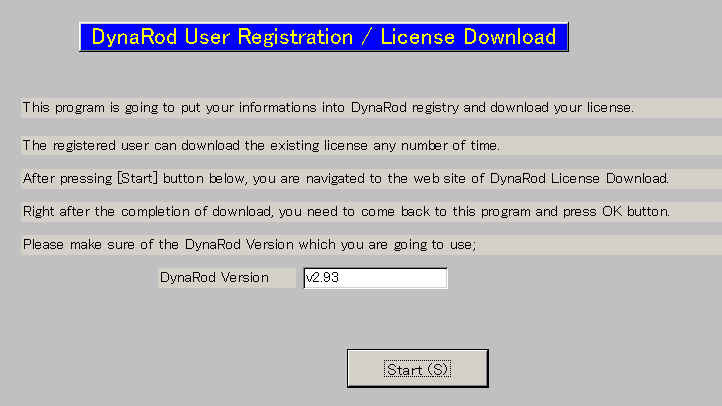 Now your license record "License4U.txt" is downloaded into the DynaRod folder. The operation on the web pages is completed here. You may close the last web page, "Registered Information" now. 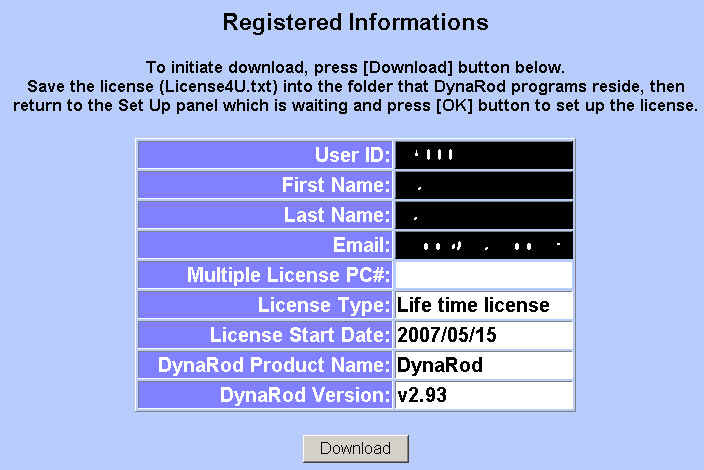 Now it is the time for you to return to the waiting panel of DynaRod to press OK.
DynaRod will read the stored License4U.txt record and show it on the panel below. Pressing [Set Up (S)] button, your license is processed and set up on DynaRod program. The following prompts are shown while processing your license. Now DynaRod is ready for use.